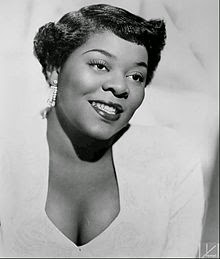 Dinah Washington, (August 29, 1924 – December 14, 1963), was an American singer and pianist, who has been cited as "the most popular black female recording artist of the 1950's. 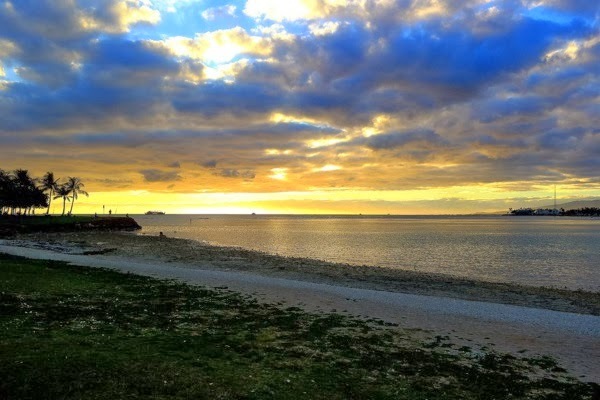 This week we feature a song"What a Diff'rence a Day Made" a popular song originally written in Spanish by María Grever, a Mexican songwriter, in 1934, but popularised by Dinah Washington. She won a Grammy Award in 1959 for Best Rhythm and Blues Performance with this song. Her version was also inducted into the Grammy Hall of Fame in 1998.It also earned her first top ten Pop hit, reaching #8 on the Billboard Hot 100.